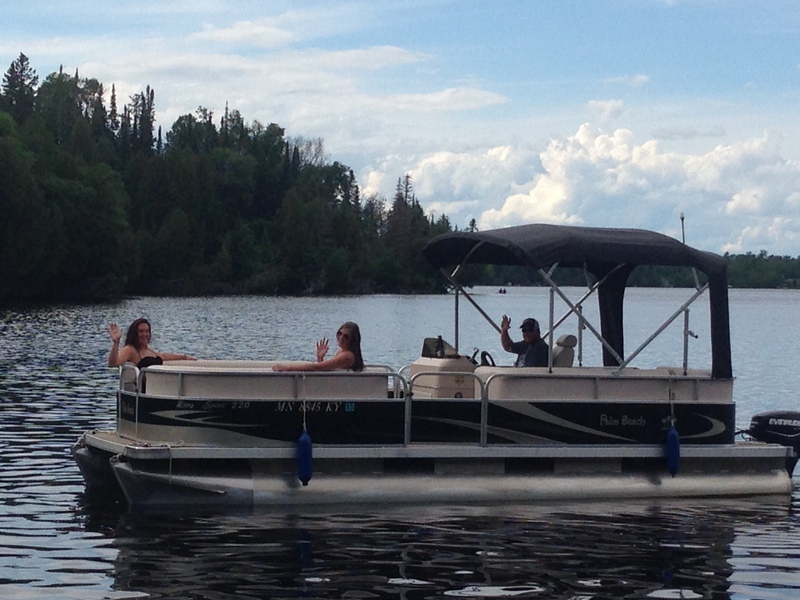 Timber Bay has a variety of boats and motors available for rent while you’re visiting Birch Lake and the Babbitt area. 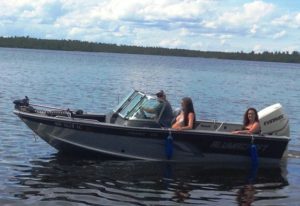 Whether you’re looking for a 1st class fishing boat, a little boat to putter around in or a pontoon boat to cruise and explore the lake with we have them at Timber Bay. Looking to move a little slower? We also have canoes, kayaks and paddle boards available. Haven’t fished in a few years? Unfamiliar with Birch Lake? Consider reserving a half or full day with a fishing guide.